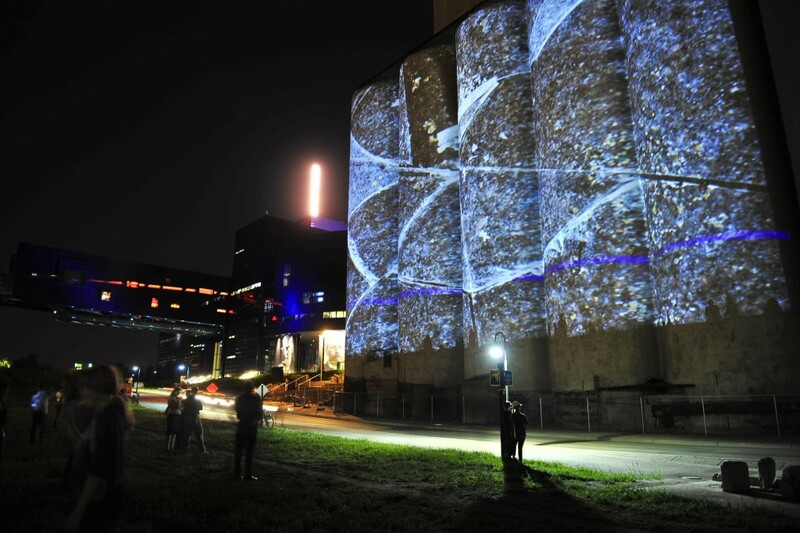 MURMUR explores this relationship, awareness and tension. 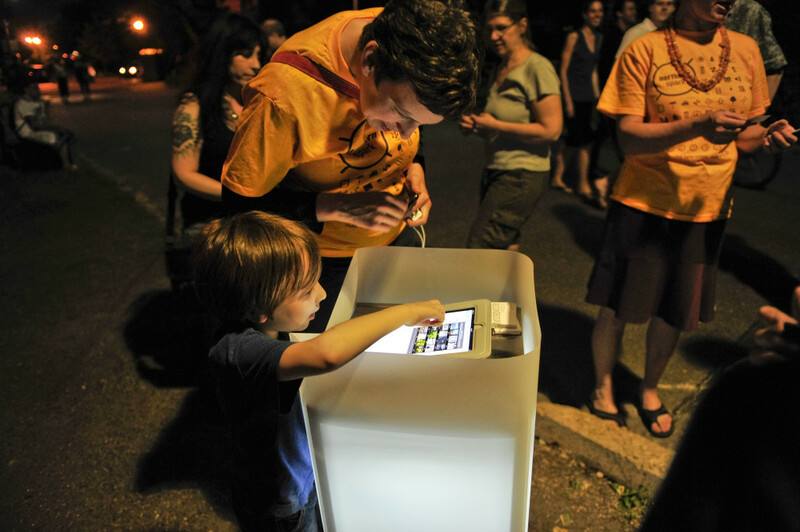 MURMUR creates an exchange across the divide. 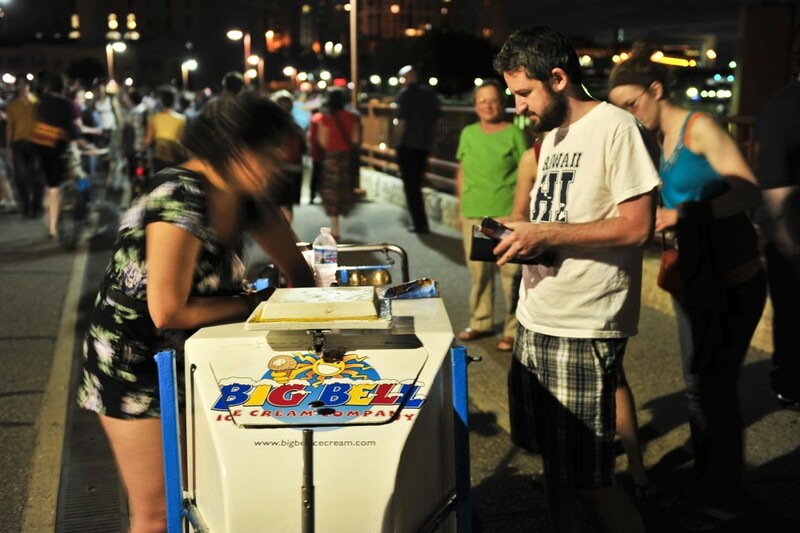 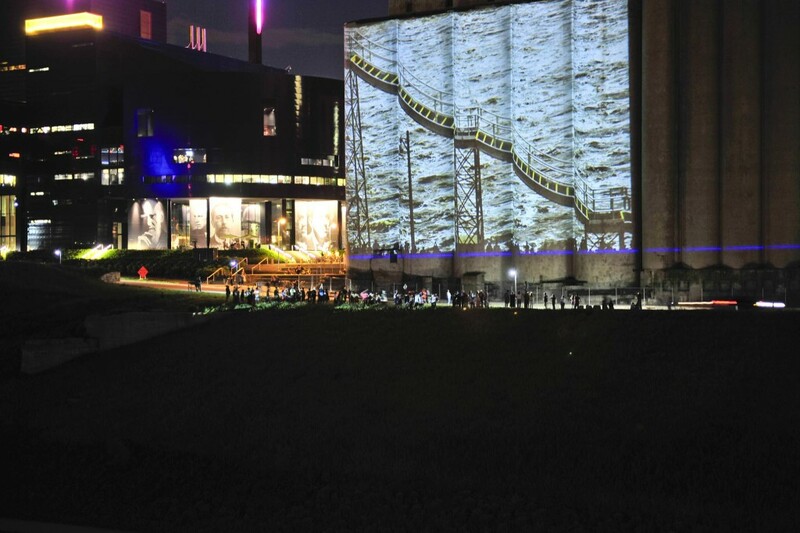 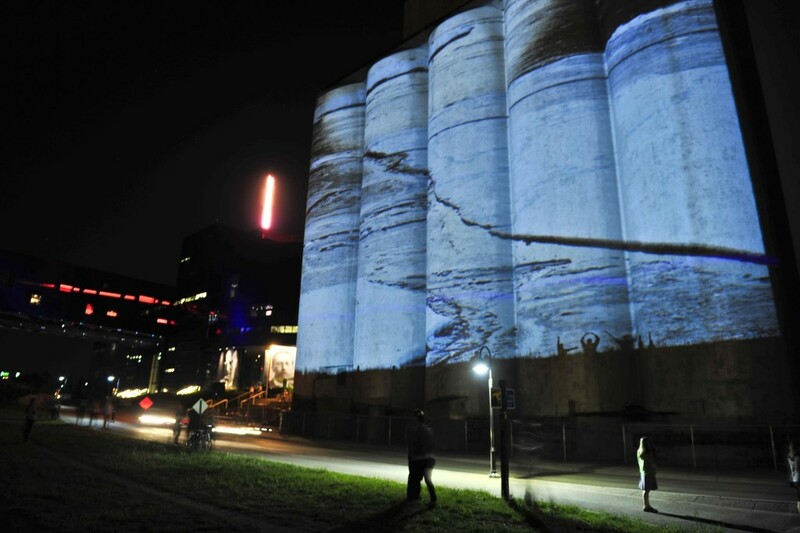 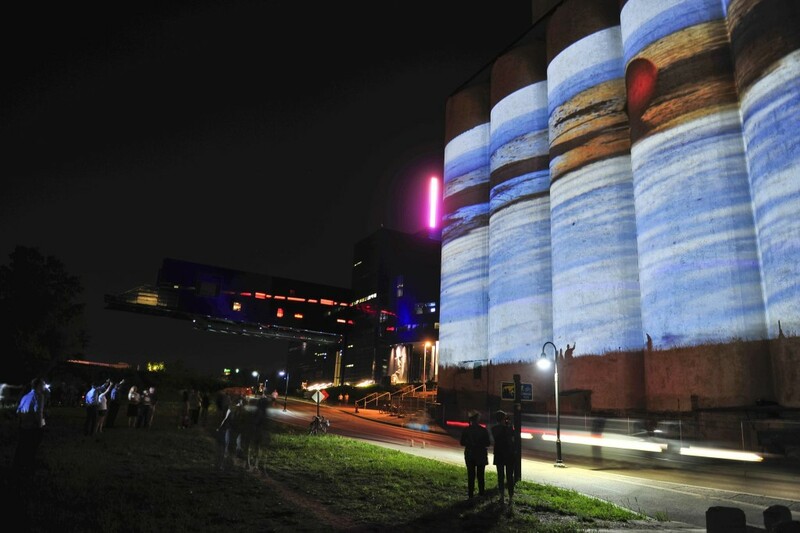 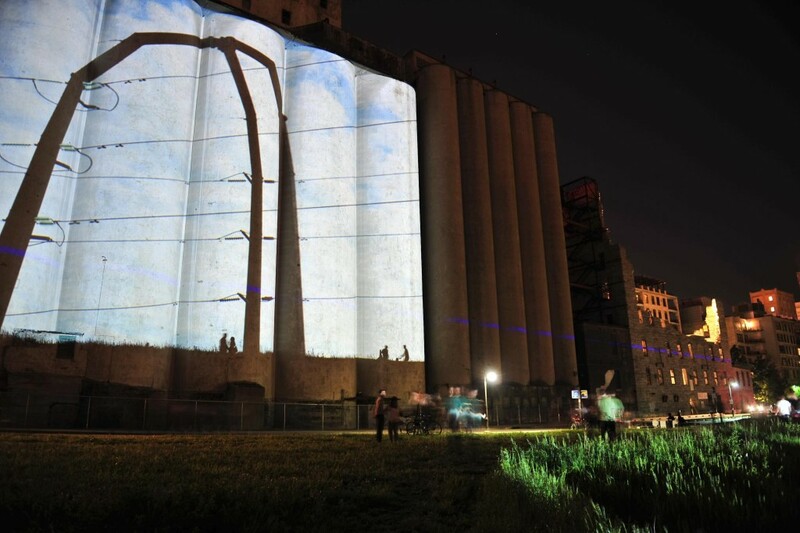 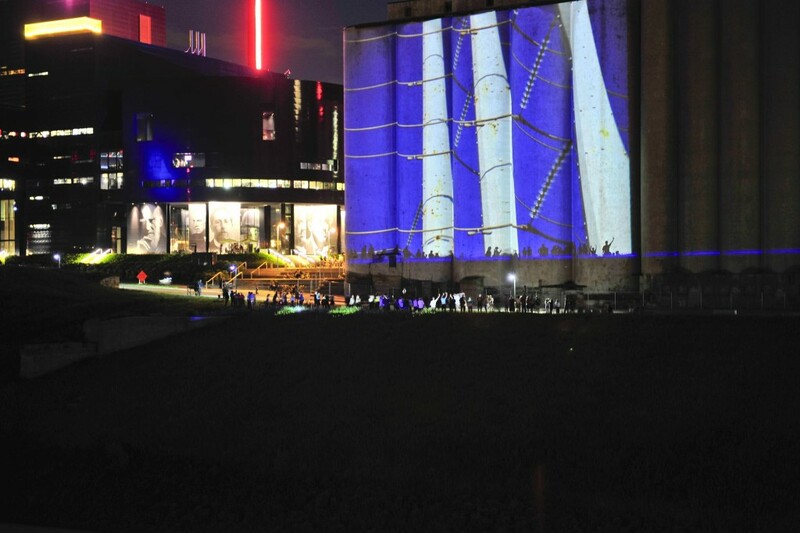 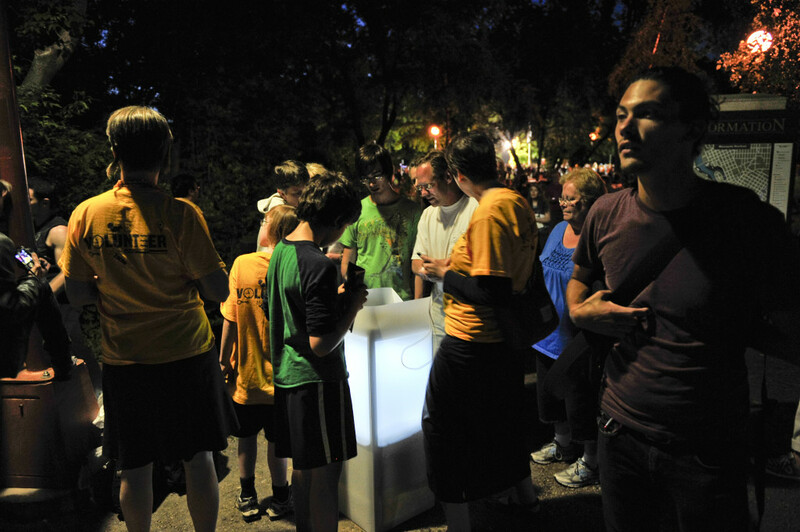 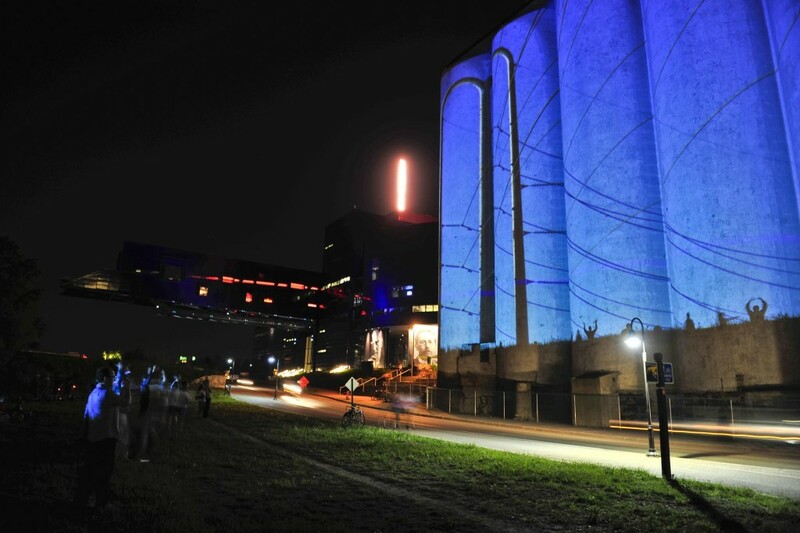 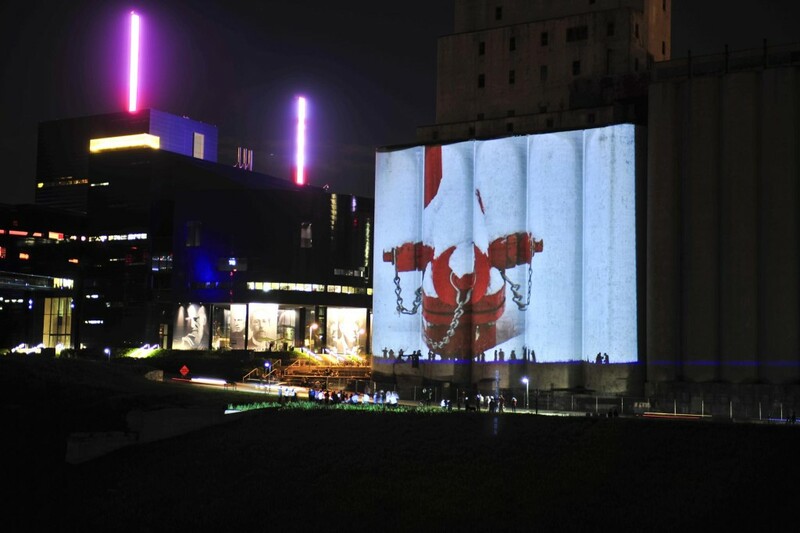 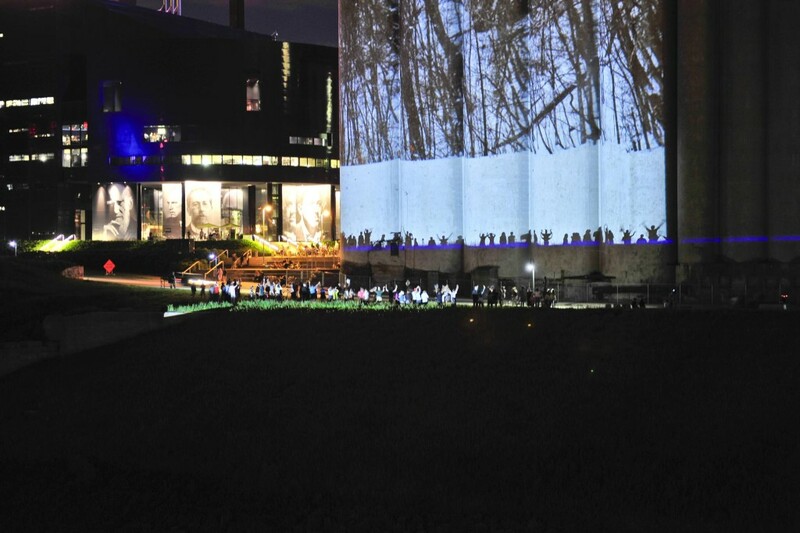 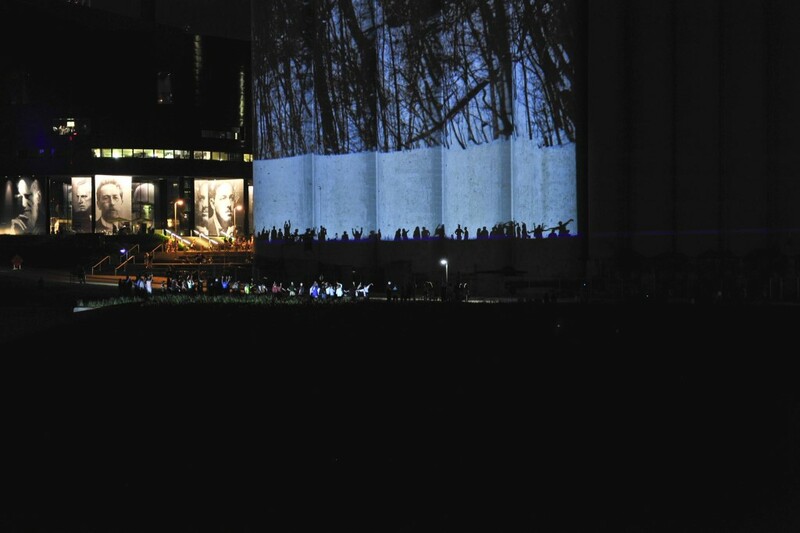 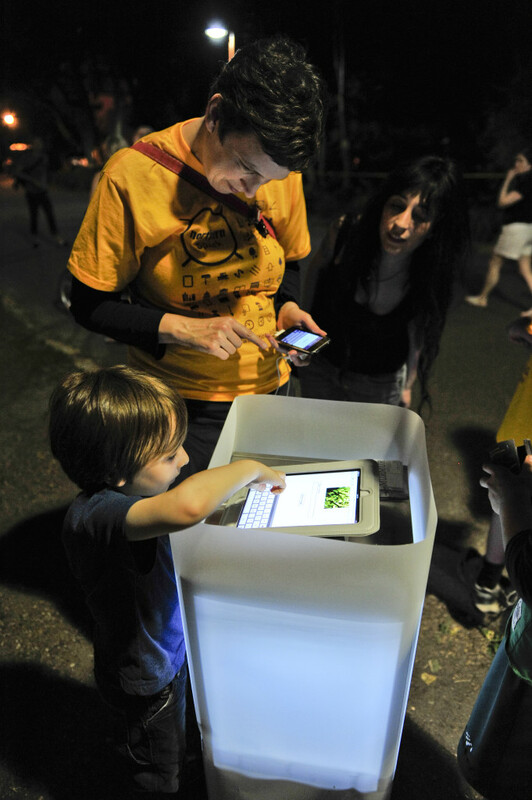 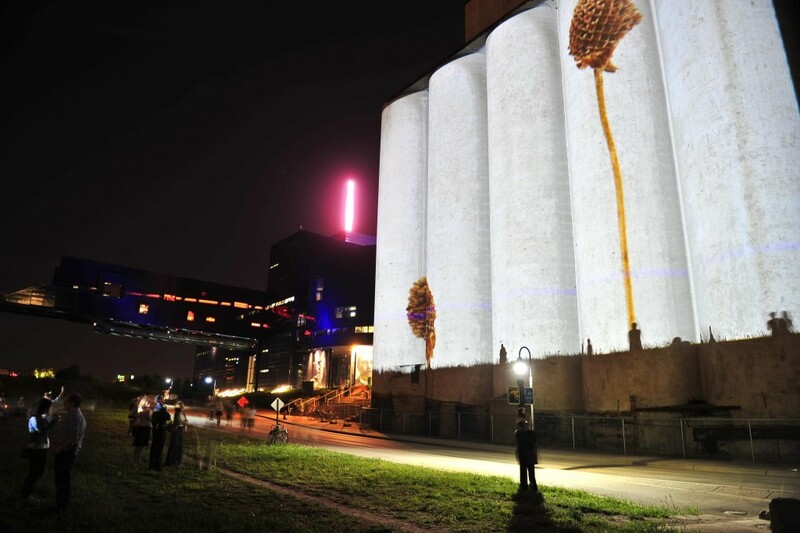 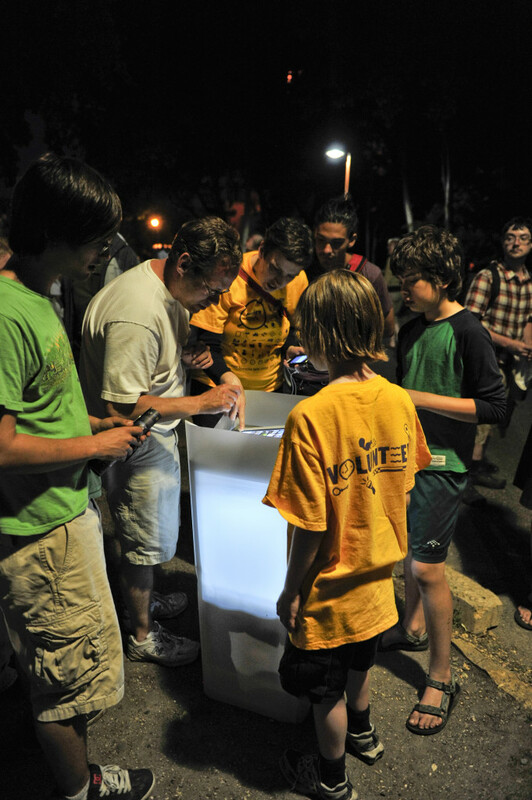 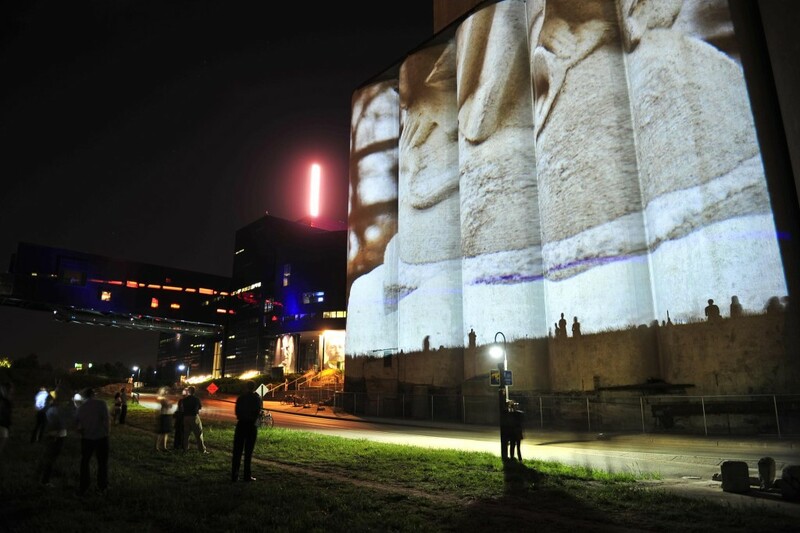 MURMUR is a participatory artwork; an outdoor projection experience that is queued by audience on the opposite shore. Using the Stone Arch Bridge as a conduit, the public will be able to make an action on the north end of the bridge that creates an observable result on the south end of the bridge. 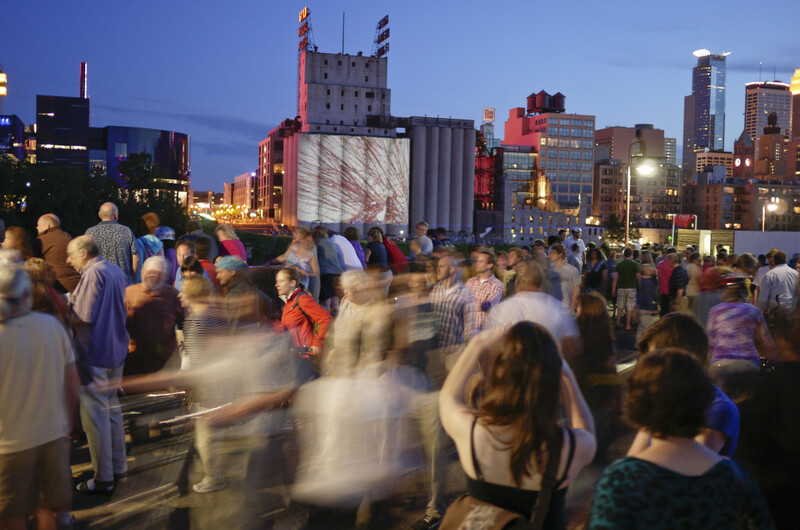 The audience will be able to participate via a web site that will be accessible at a computer station on the north end of the walking bridge and on hand held devices. 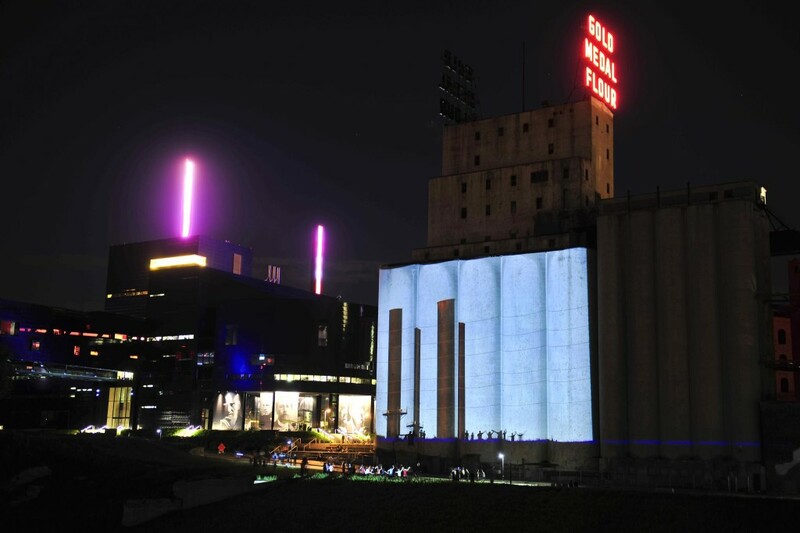 The web site will allow participants to select photographic images for large scale image projection onto the Gold Medal Flour building on the opposite shore from the computer station. 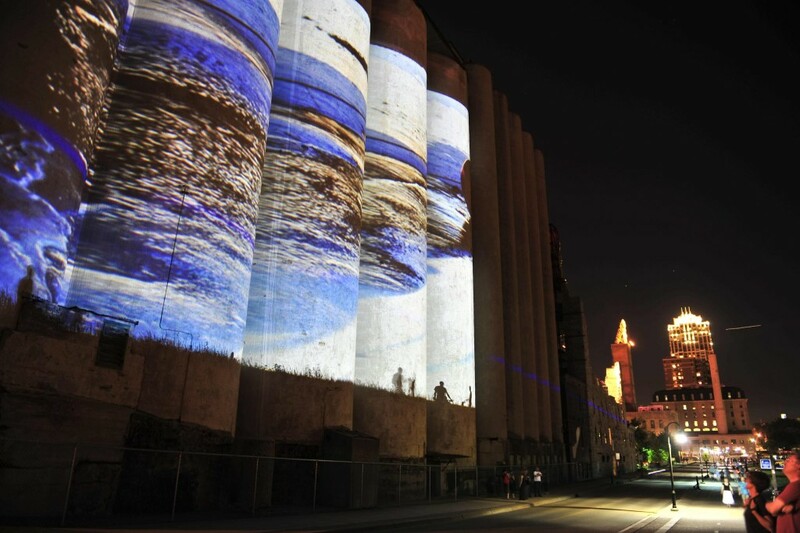 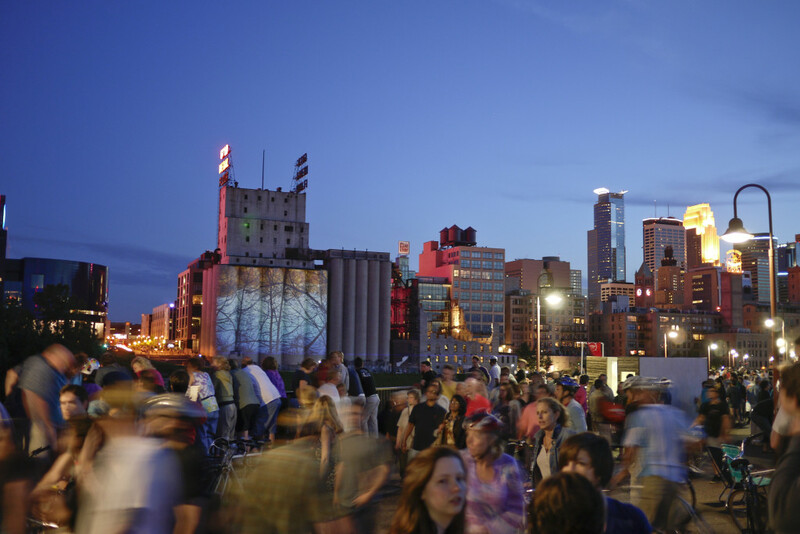 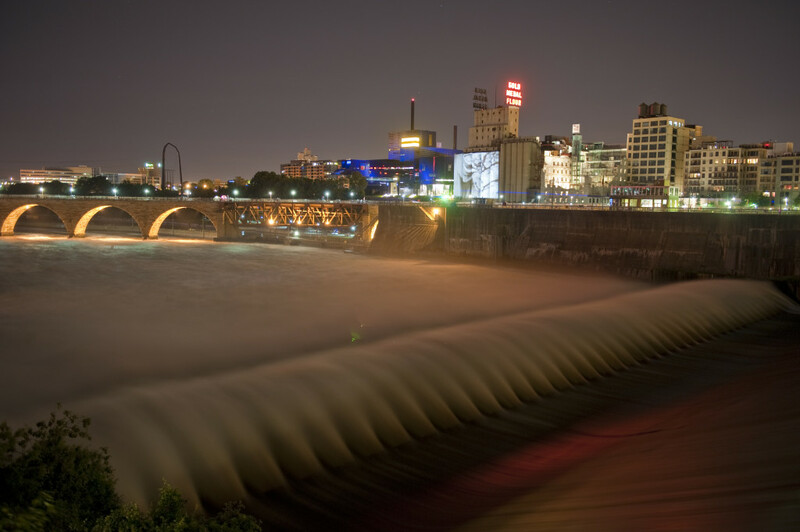 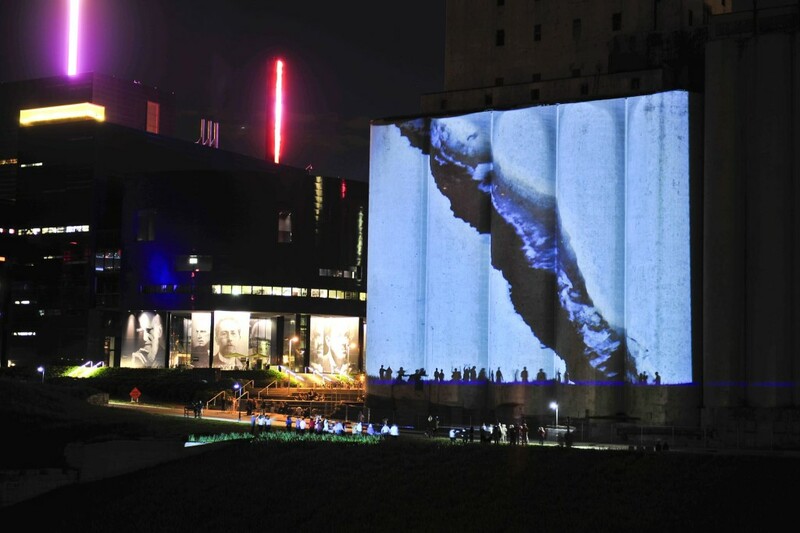 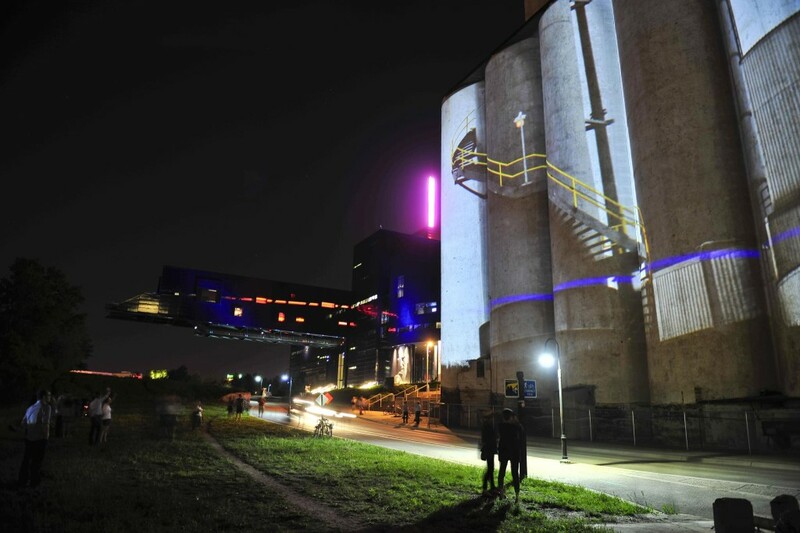 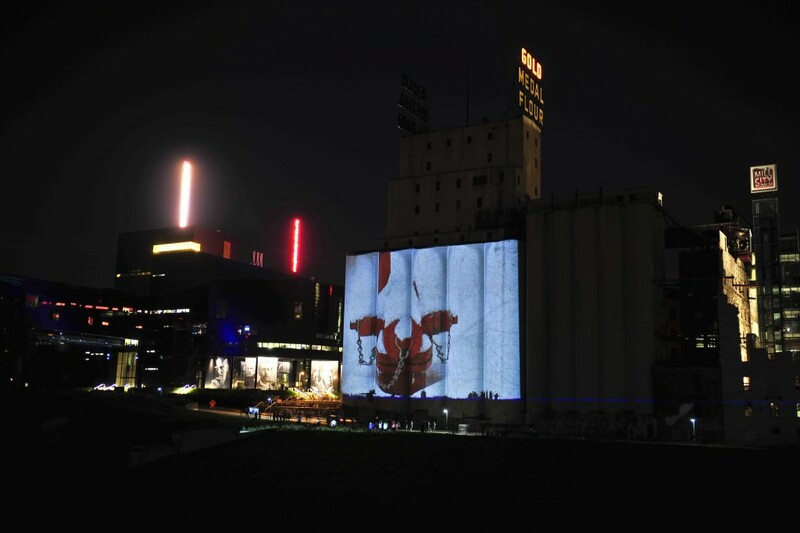 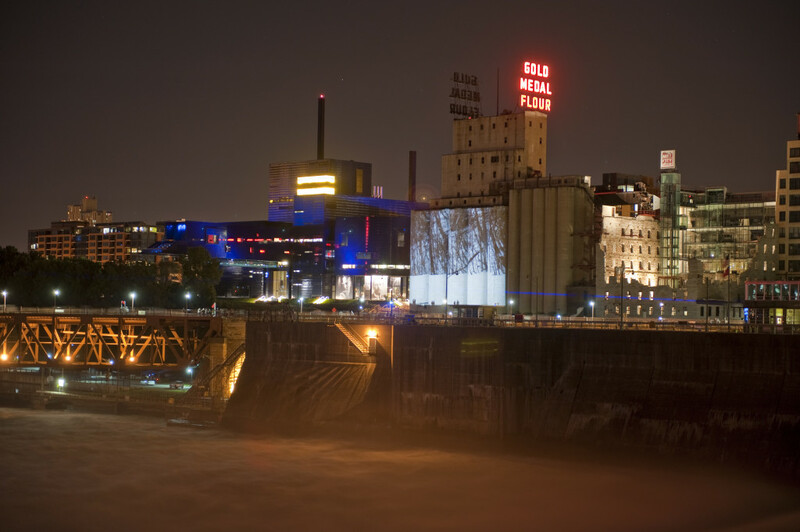 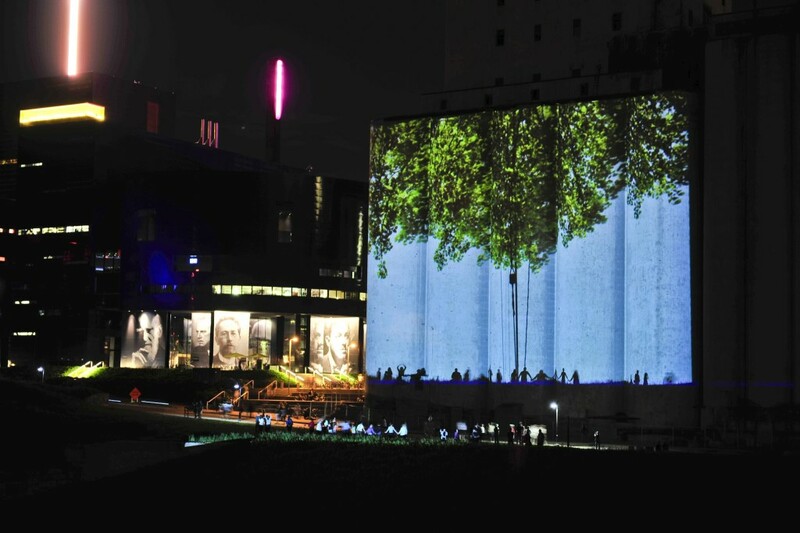 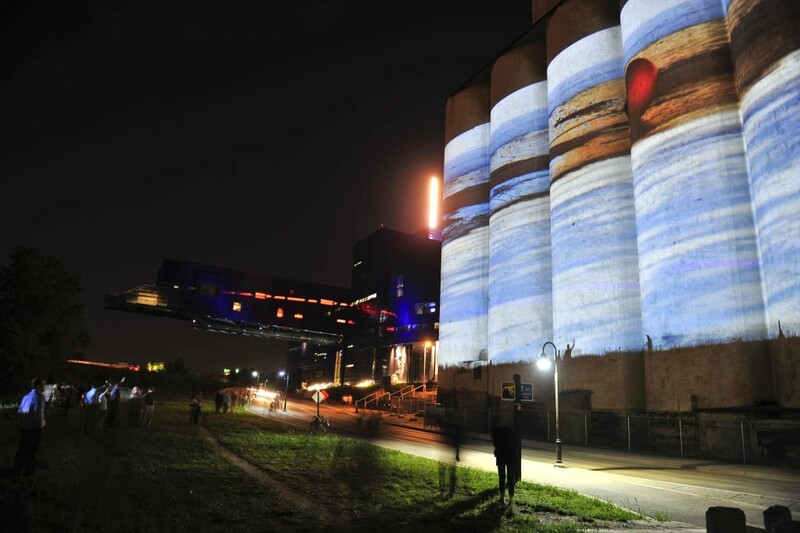 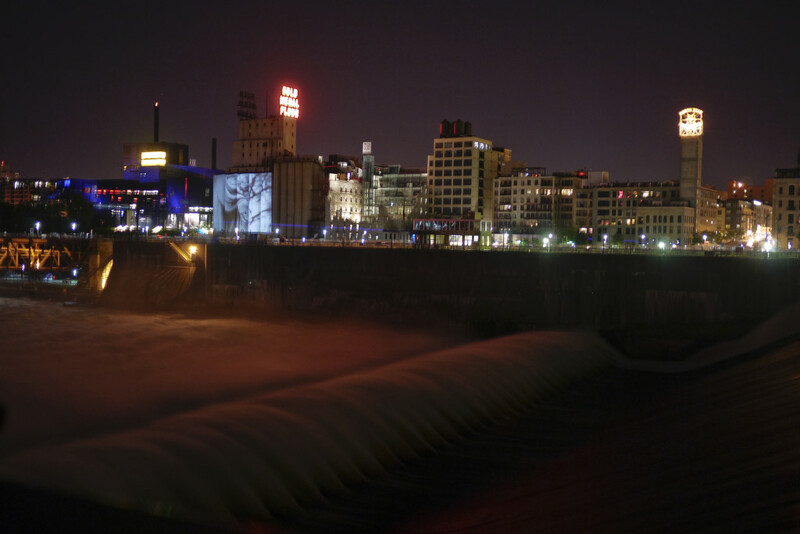 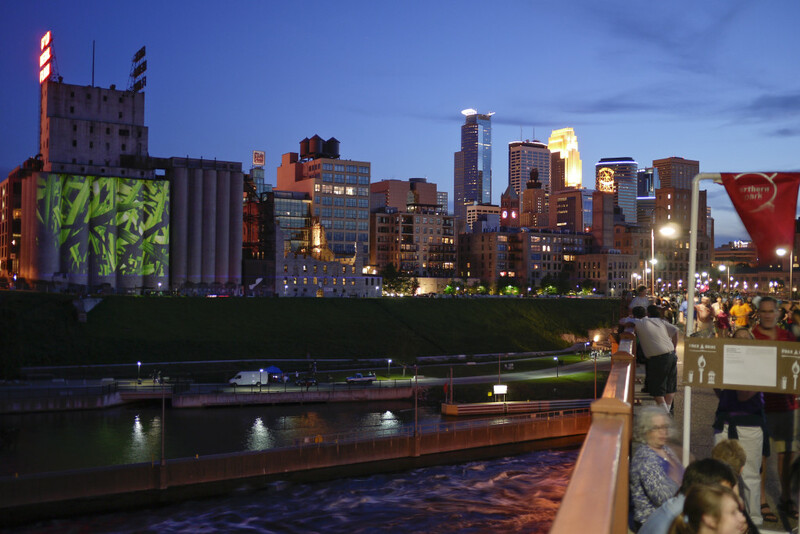 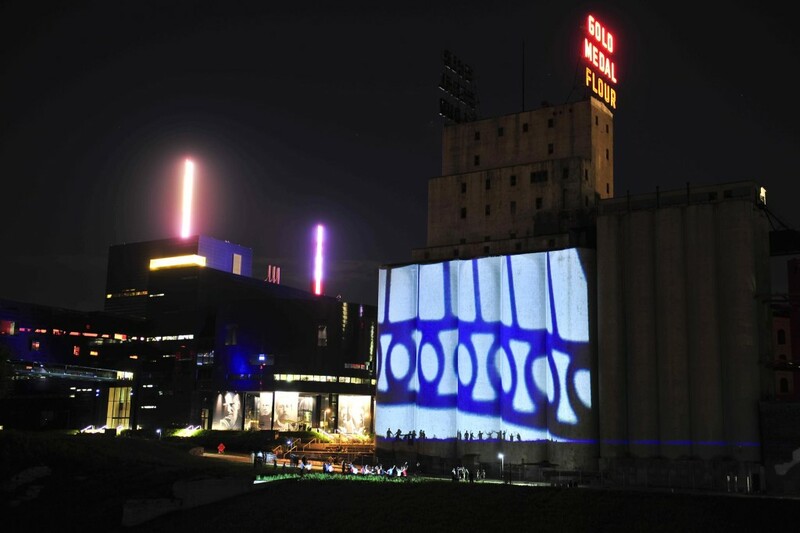 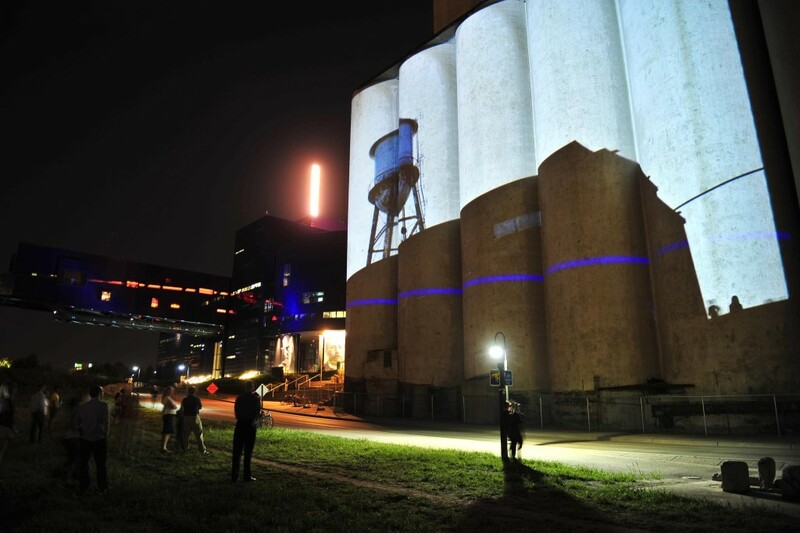 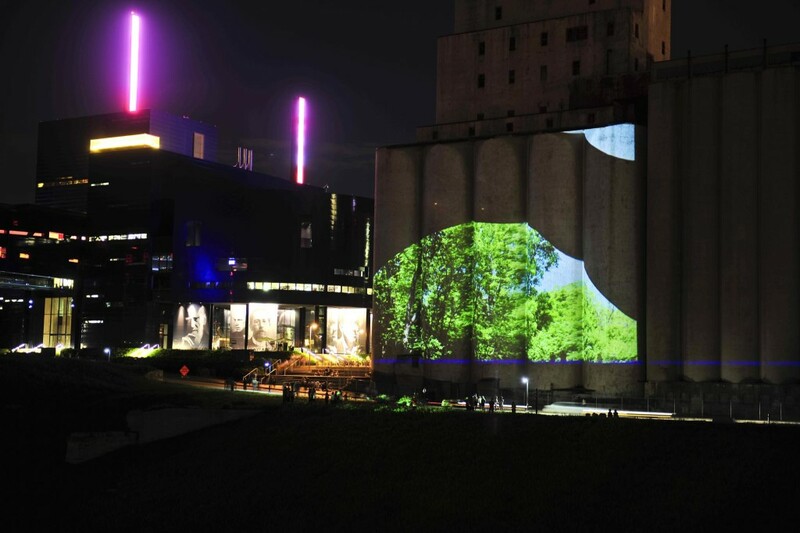 The projection site is visible from the computer station and many other points in the city as well as from anywhere along the Stone Arch Bridge. 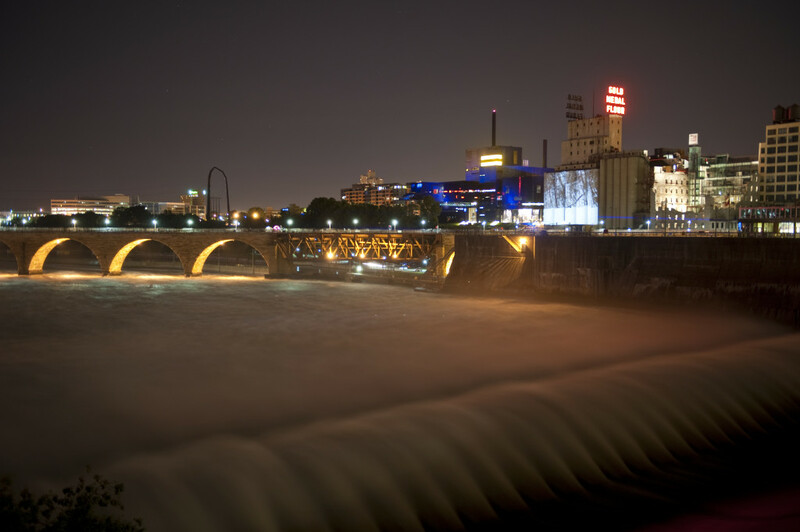 The library will include natural and industrial imagery, both abstract and descriptive that I have photographed along the Mississippi River and its environs. In addition to selecting images for projection, the audience will be able to toggle on the web site to a page that shows the queue in process and web cam images of the projection itself. 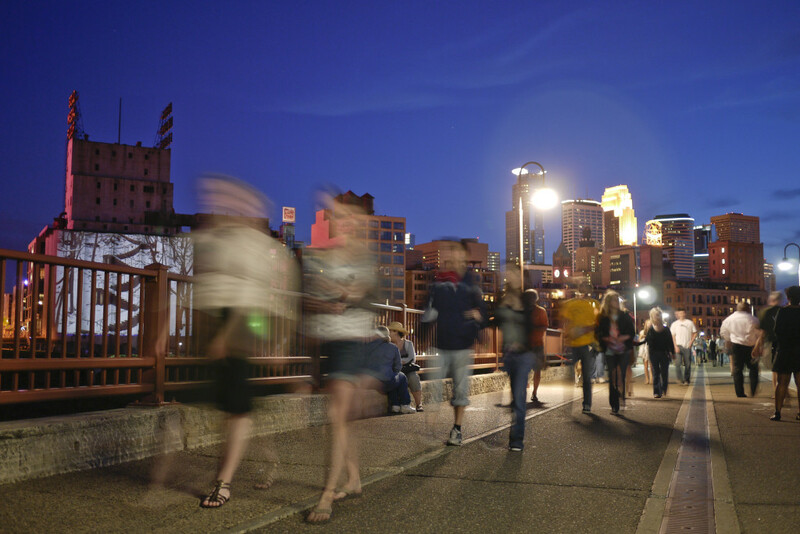 Thus participants can see what images are in line ahead of them and make choices with this information. 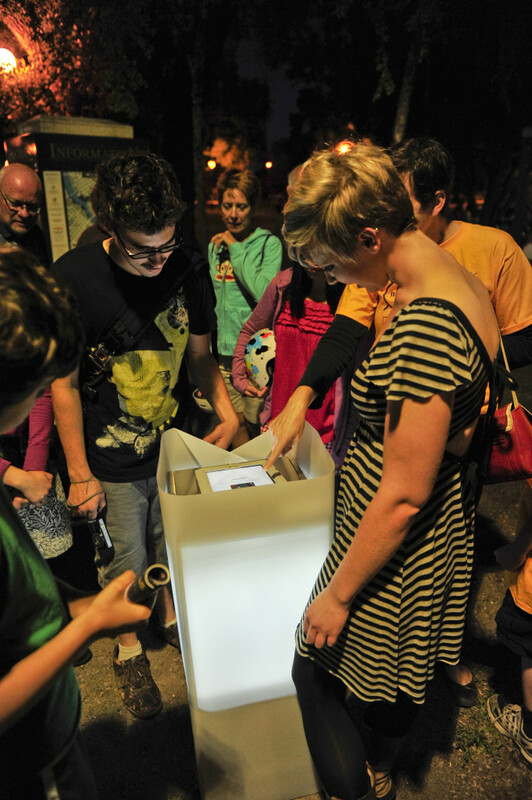 They will also be able to anticipate the projection of their selection once it is in the queue. 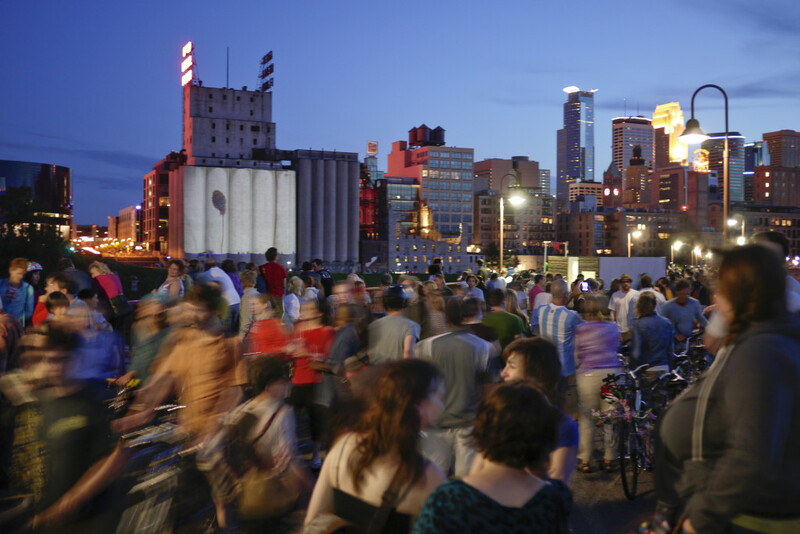 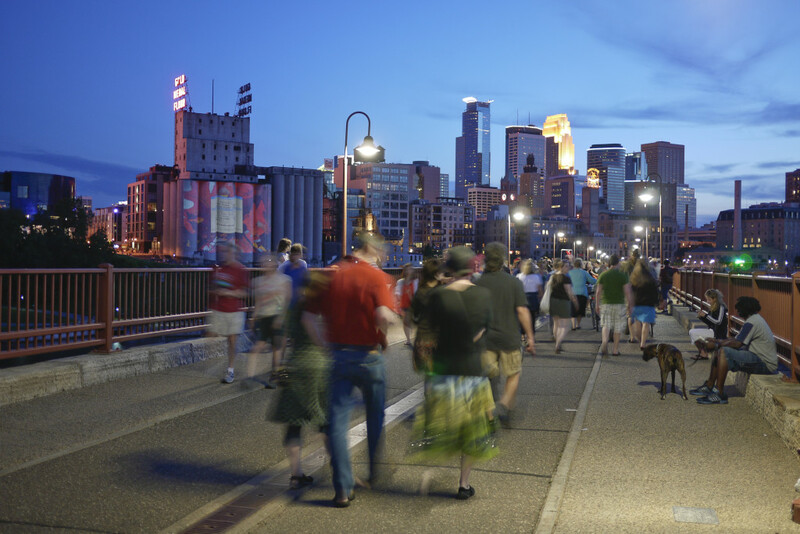 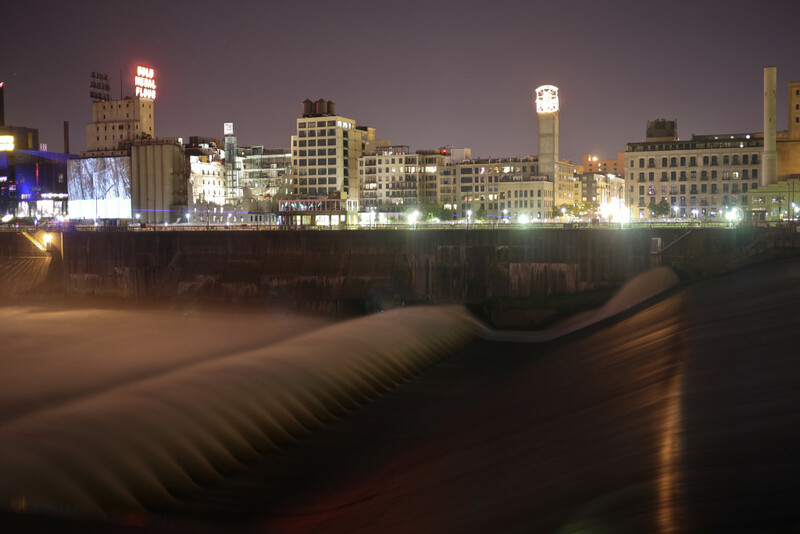 Since the web site will be accessible with hand held computer devices over the internet, it will be possible to participate from anywhere along the Stone Arch Bridge, and even remote and offsite audience members will be able to participate and view the effect of their choices. 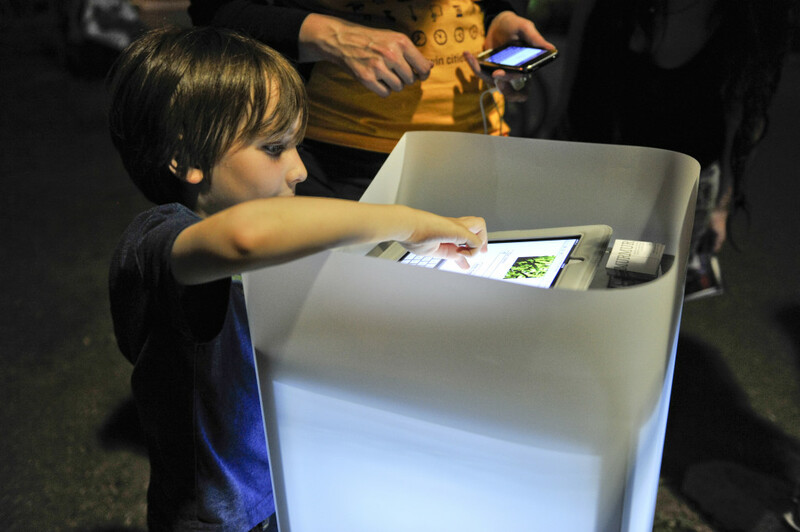 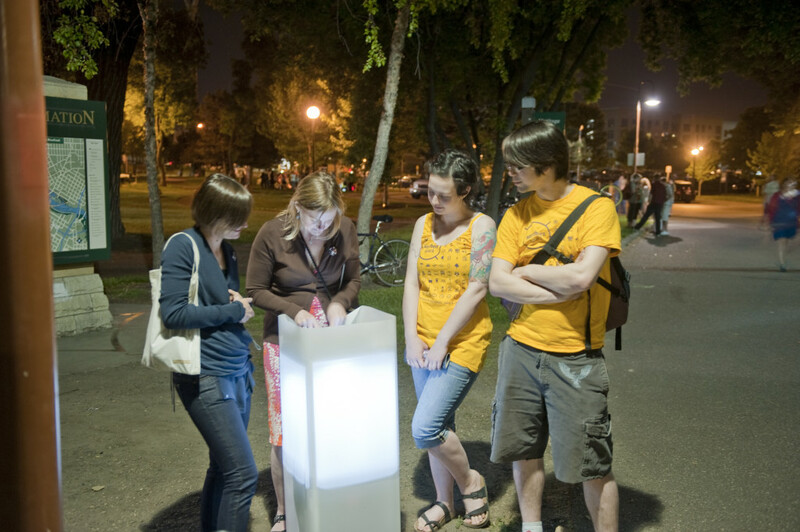 MURMUR enables audience experience: discovery, control, selection, anticipation; private experience; public experience; physical interaction with objects/computers; experience of varied scale and spatial relationships; and collaboration and potential interaction between audience/participants. 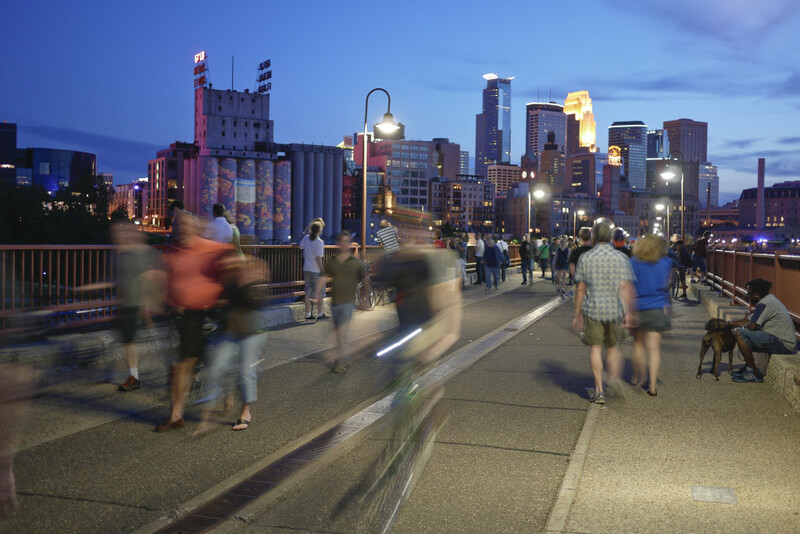 Debora Miller is a photographic artist based in Minneapolis, Minnesota. 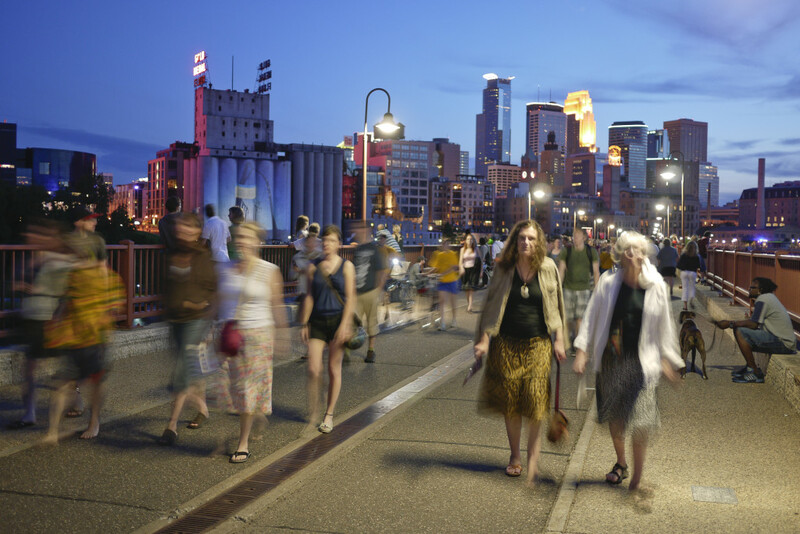 A twin, she was born in 1966 into a large family in Portland, Maine, and was raised largely in Utah, Idaho, and Washington. 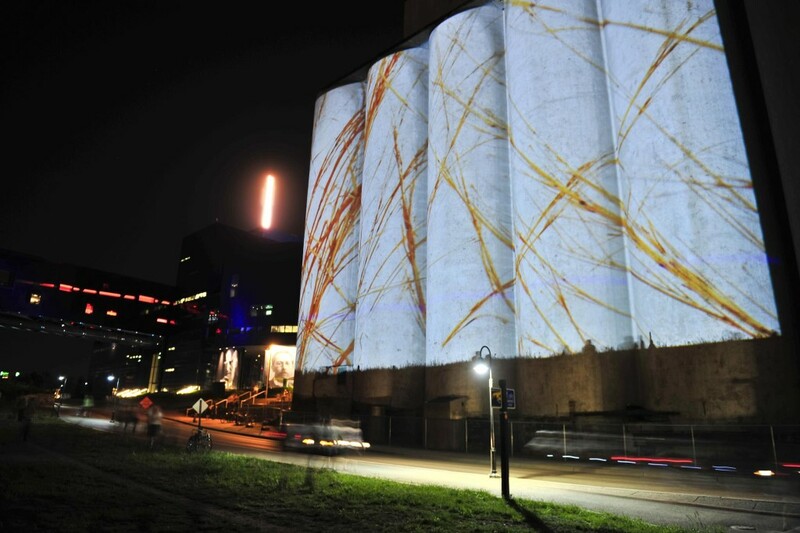 She is the daughter of an abstract landscape painter and a quilter. 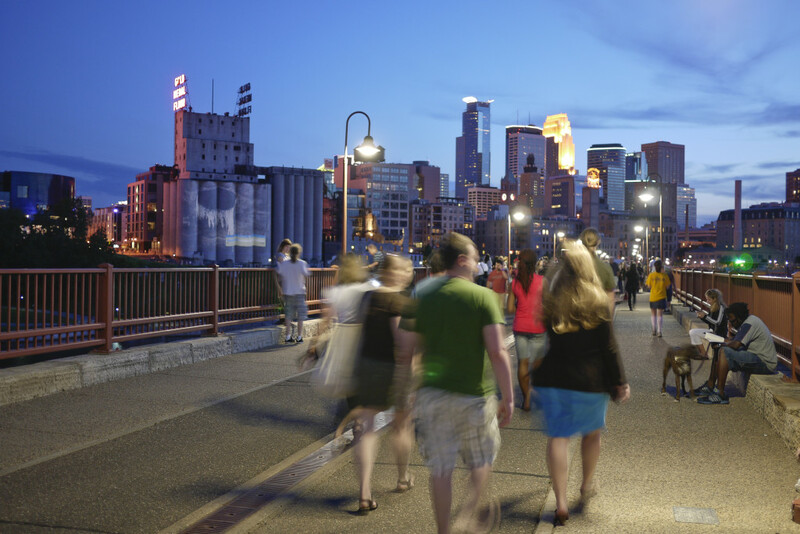 She holds a BA in International Studies from Macalester College. 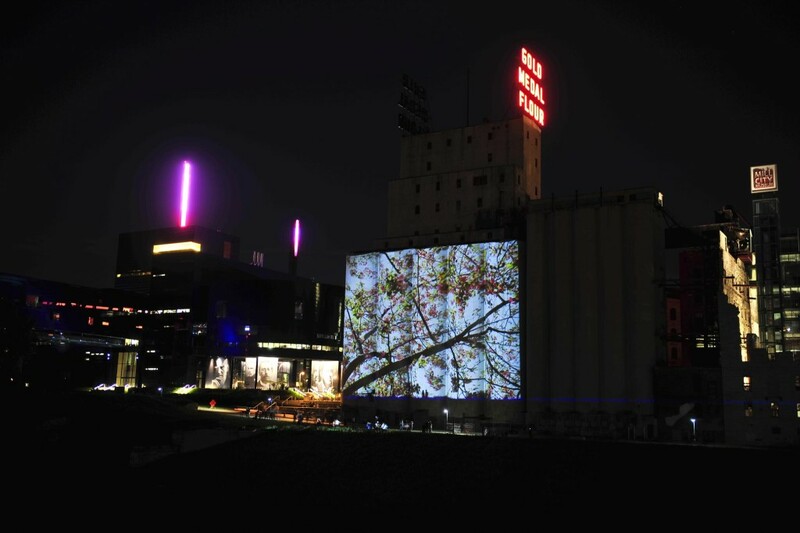 As a mostly self-taught artist for over 15 years, she experiments with both analog and digital photography and is interested in site specific, time based image projection and other alternative modes of presentation. Her recent work deals with immediacy of experience, proximity, cycles of recognition, self-reflection, and the passage of time. 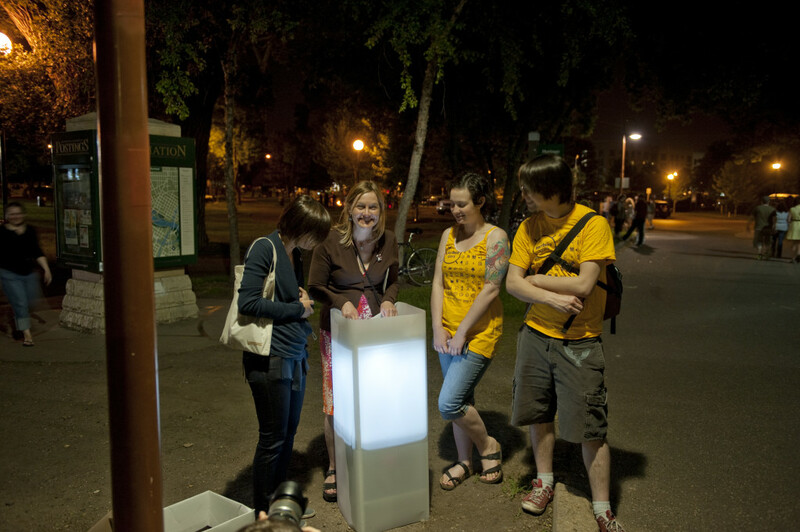 Presentation of MURMUR at Northern Spark is made possible in part by a grant provided by the Minnesota State Arts Board, through an appropriation by the Minnesota State Legislature from the Minnesota arts and cultural heritage fund with money from the vote of the people of Minnesota on November 4, 2008.